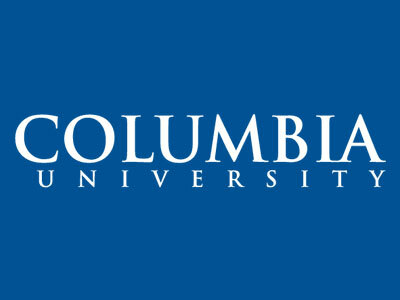 This week, Columbia University is hiring a communications and outreach manager, while Ripple Effect is seeking a communications lead. Avalere Health needs a senior associate for Avalere Communications, and the Natural Resources Defense Council is on the hunt for a marketing director. Get the scoop on these openings and more below, and find additional just-posted gigs on Mediabistro.